Like with the original Dragon Quest Heroes last year, the sequel Dragon Quest Heroes II, is taking many of the franchise’s most popular characters and is giving them an HD makeover. 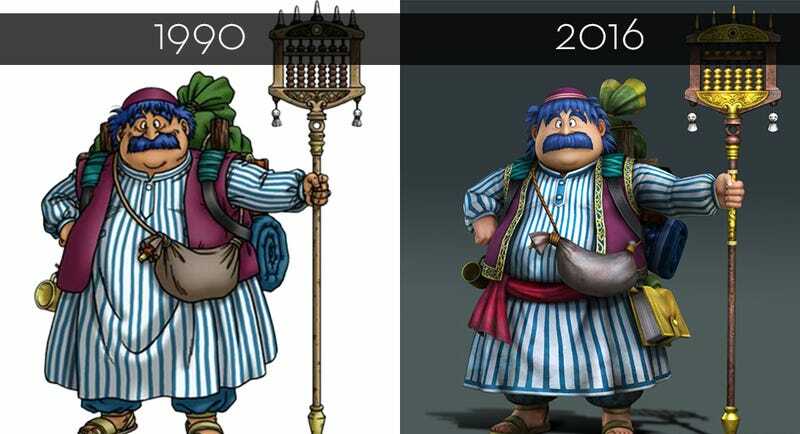 Checkout the gallery below to see how the character designs have evolved. Dragon Quest Heroes II was released in Japan for the PlayStation 3, PlayStation 4, and PlayStation Vita on May 27, 2016. There is currently no word on a Western release.